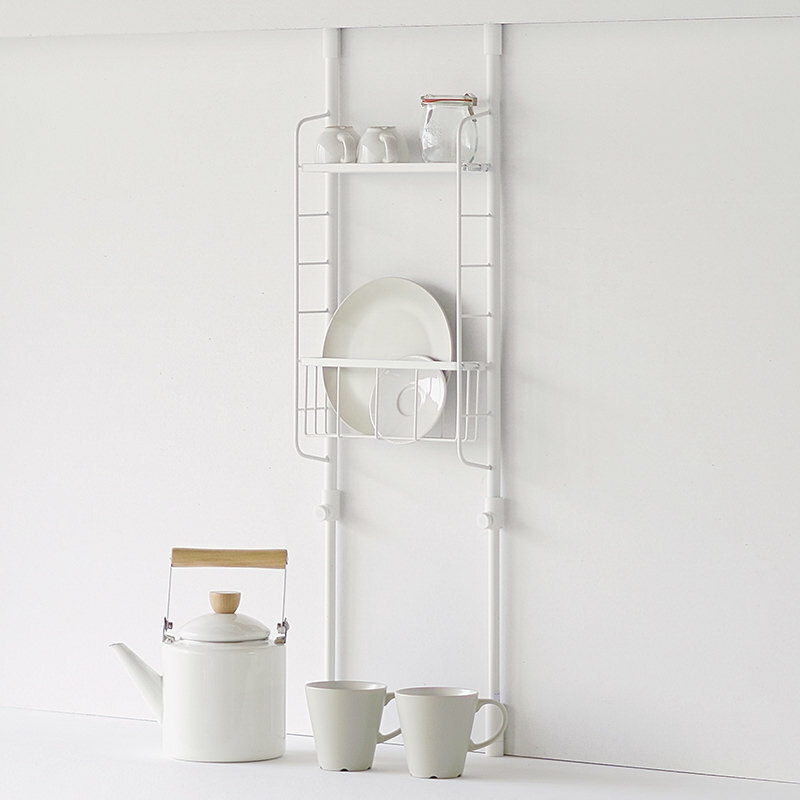 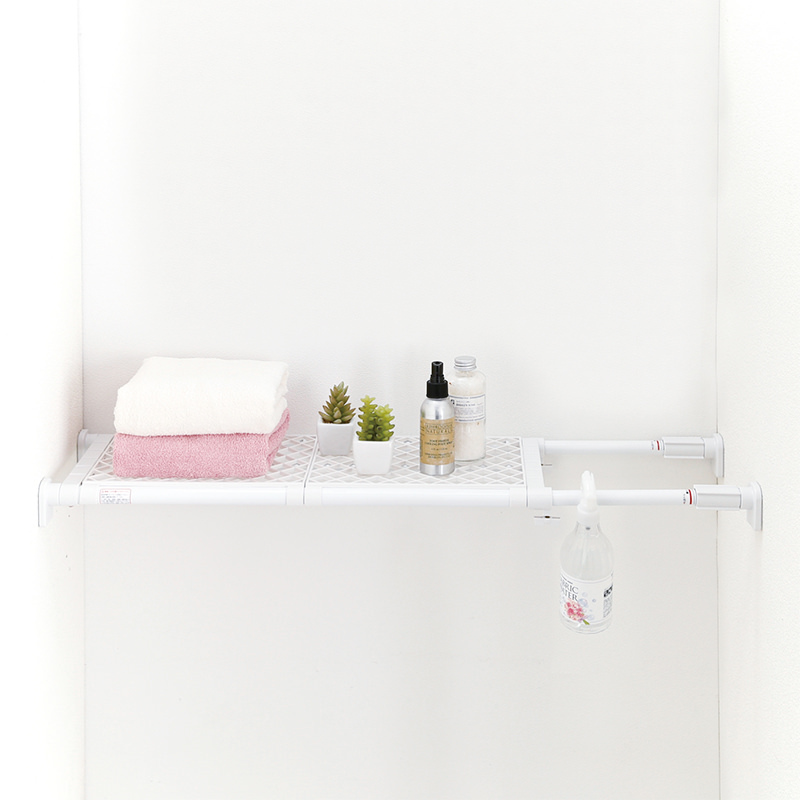 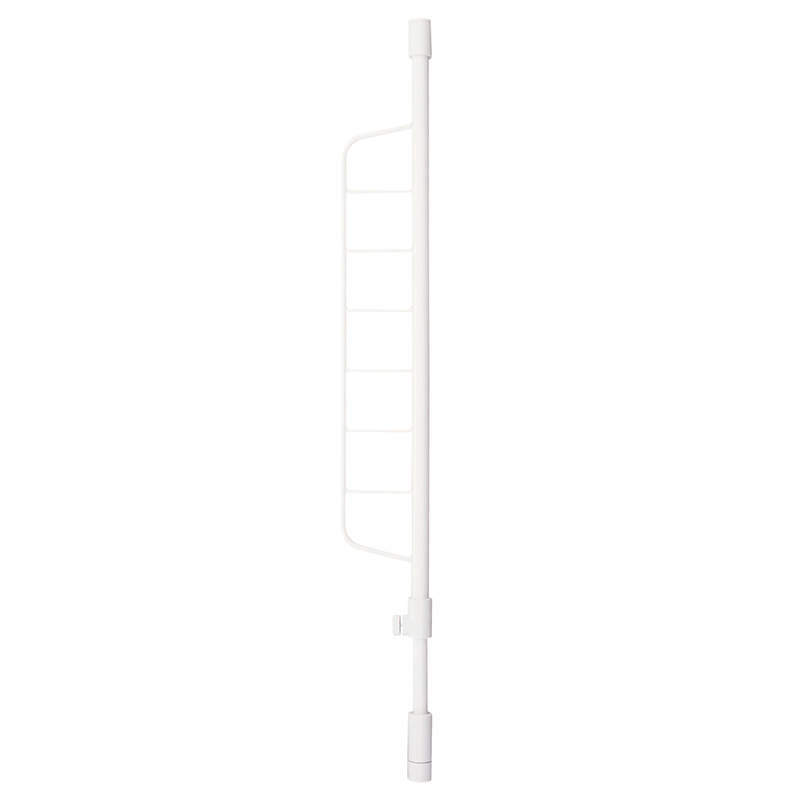 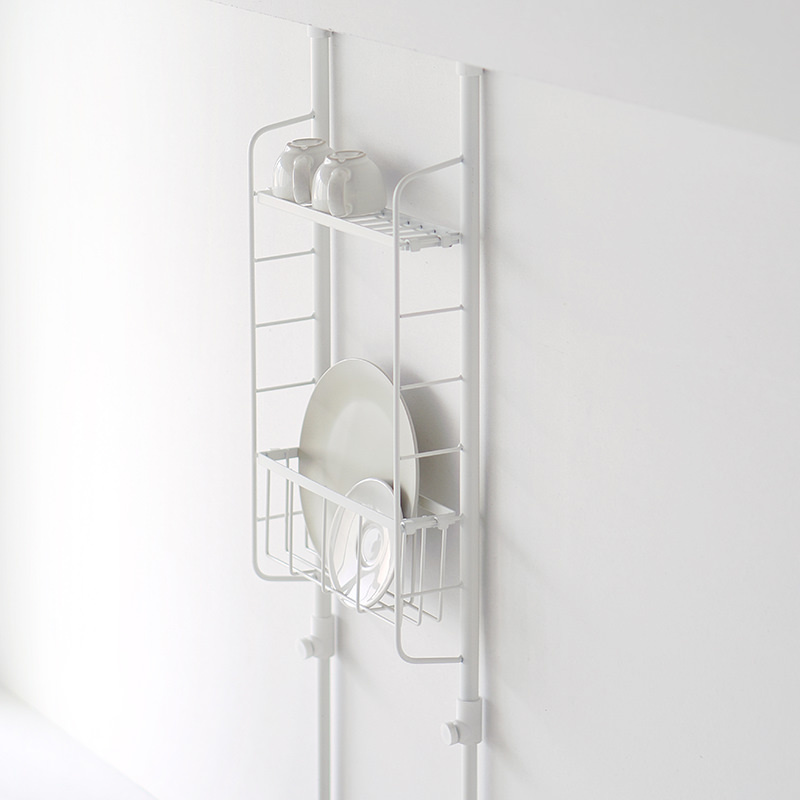 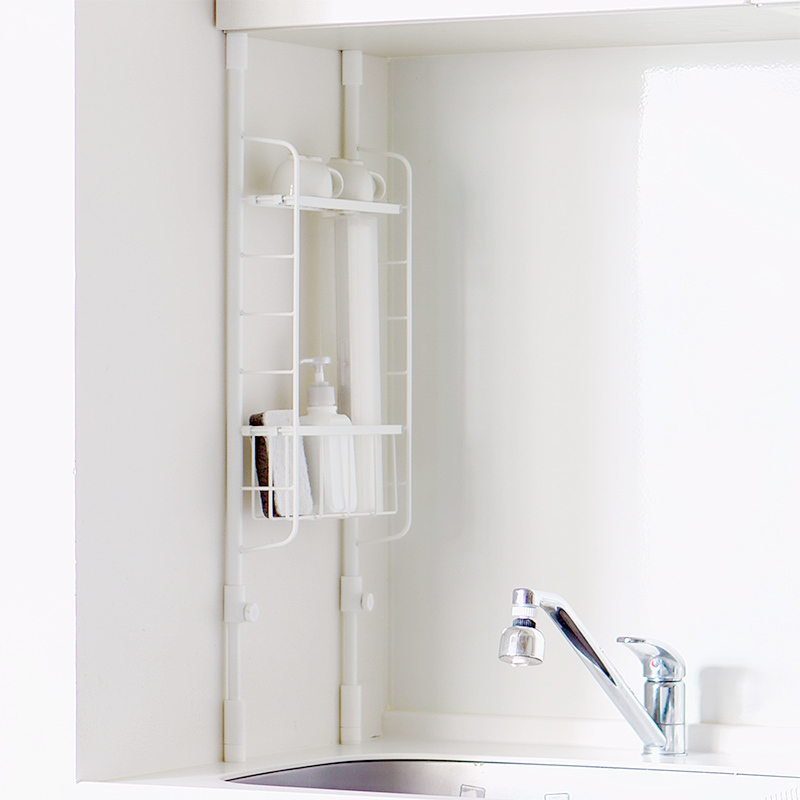 Kitchen Pole Storage Rack set S | PRODUCTS | HEIAN – Ingenuity for the better life. 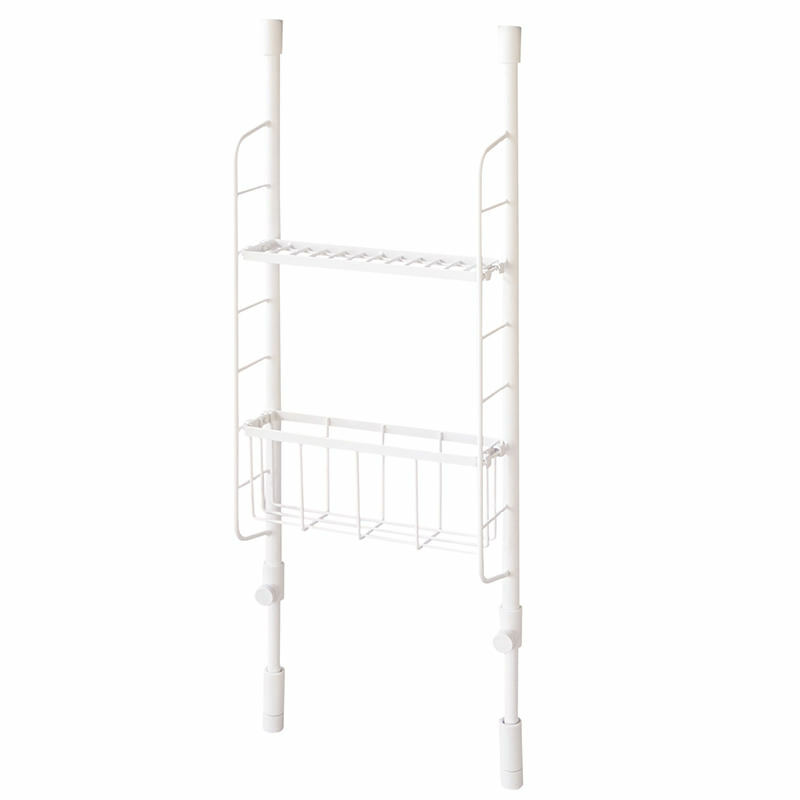 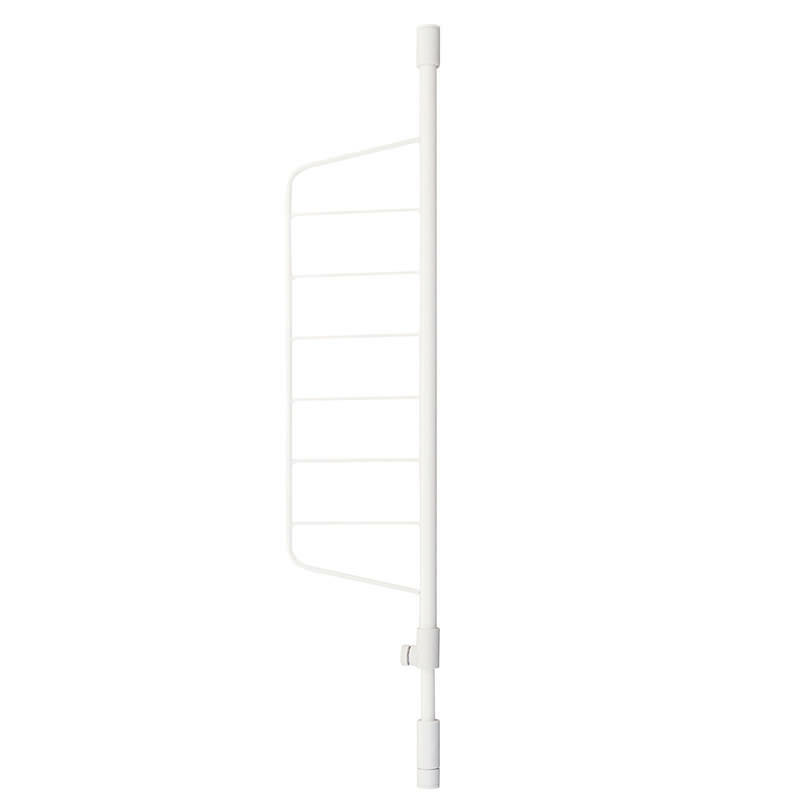 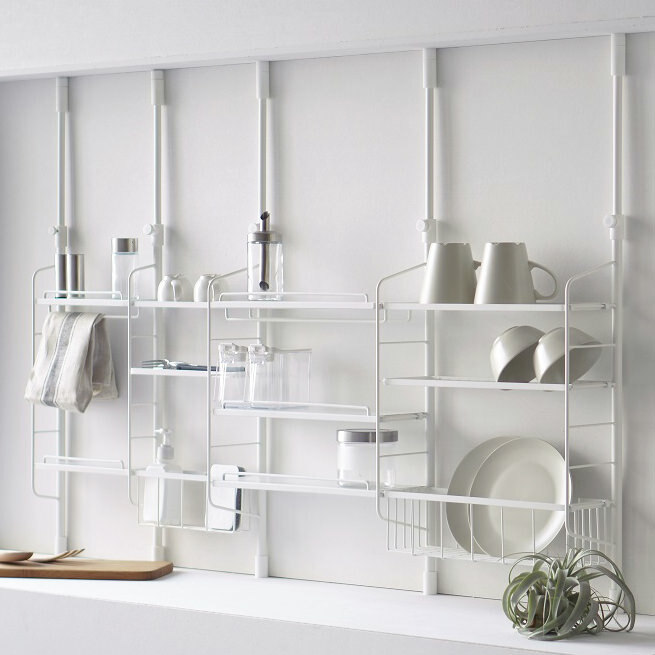 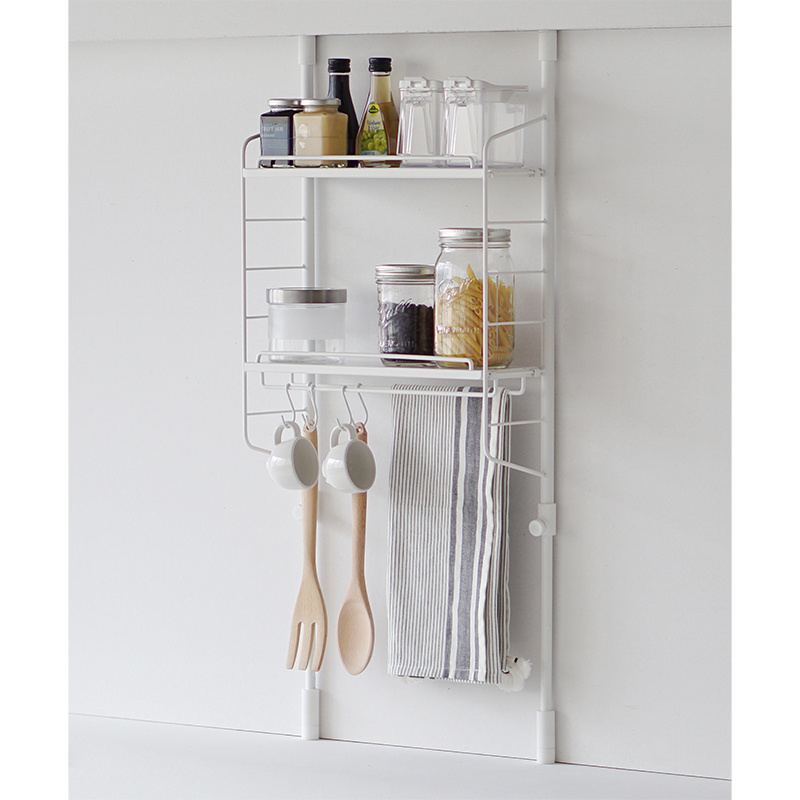 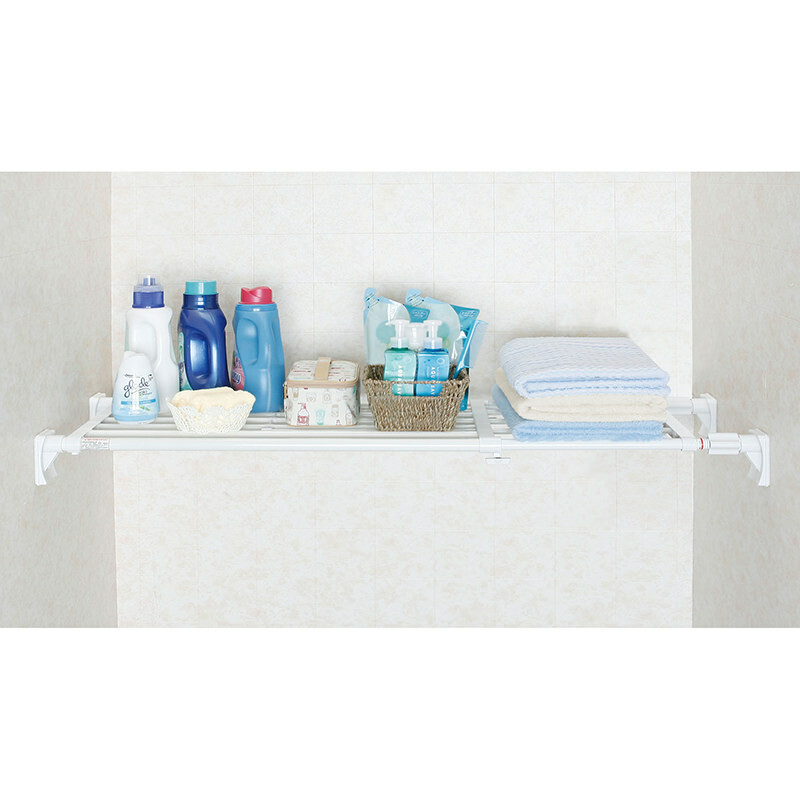 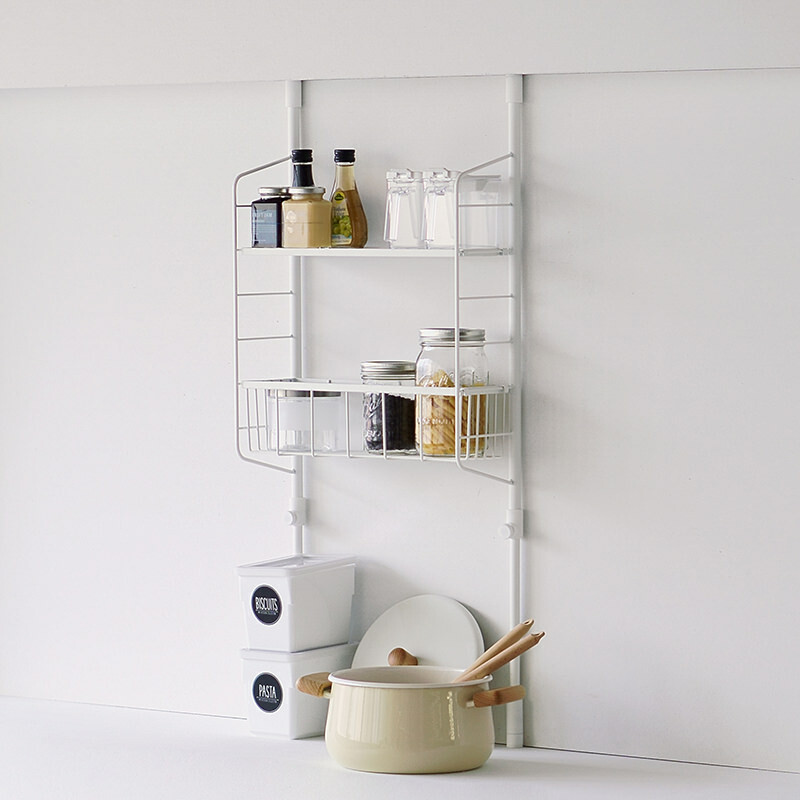 Tension kitchen system rack with two trays and dropless hooks. 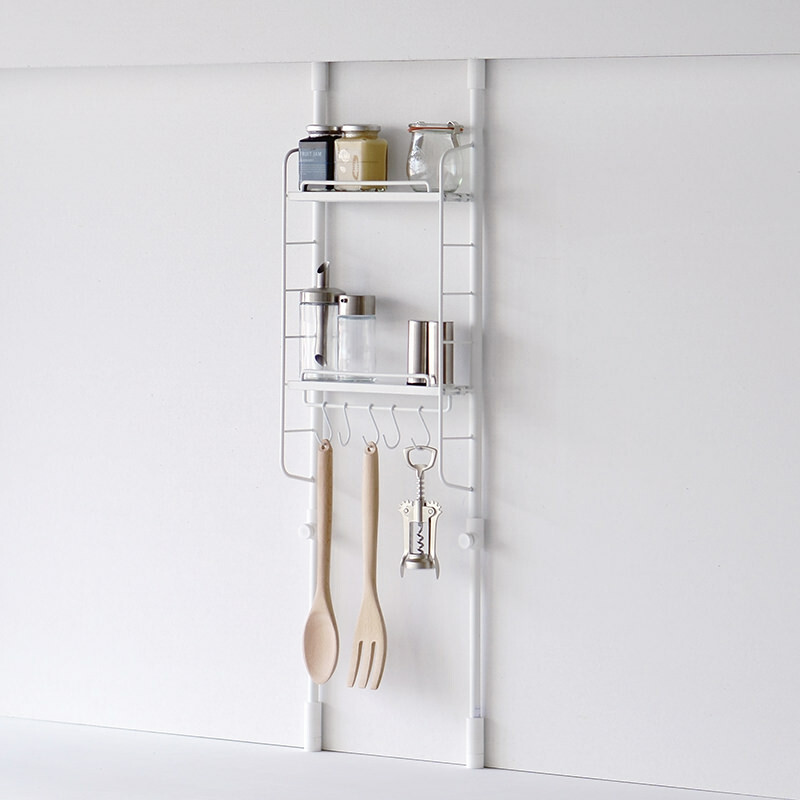 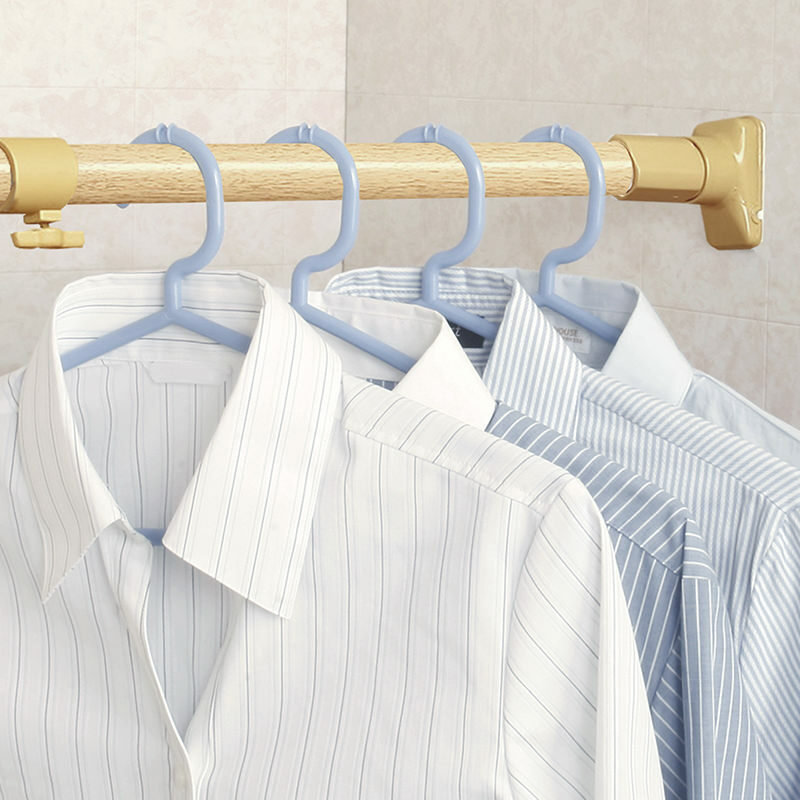 Optimal for hanging kitchen tools.